Plenty of ambitious producers dream of the day they sign a track to a big-time record label. Behind every successful label is a team whose job it is to determine submissions will be binned and what will earn a release. As part three of our five-part series on IMS 2018, we sat in on two panels that discuss the evolving role of A&R in 2018. To land a release on a big-time record label is akin to winning the musical lottery. For years on end, music producers will often tirelessly pursue a chance at getting their tracks signed to world-leading record labels for a chance at exposure and recognition alike. On the path of a modern electronic musician, attracting the attention of both fans and potentially even a booking agent is bolstered by releases on credible labels. For many artists, it is a fundamental stepping stone in their careers. Moreover, for one to be successful at this, a track ultimately has to get the stamp of approval from the A+R department of a label. If you have never heard this term, or at the very least don’t know what “A&R” stands for…don’t worry: you are in good company. Understanding the role of the “A&R man” (or woman) in 2018 is indeed no easy task. To start off, one should first focus on what is precisely an A&R? Bertie may give us a glimpse at the dark side of the A&R industry at one point in time, the days of “spending on million pounds” to “put CDs in envelopes” are long gone. The entire structure of the music industry underwent a rapid reorganization with the gradual shift away from vinyl and CD, a phenomenon that effectively turned a profitable enterprise into somewhat of a shadow of what it used to be. 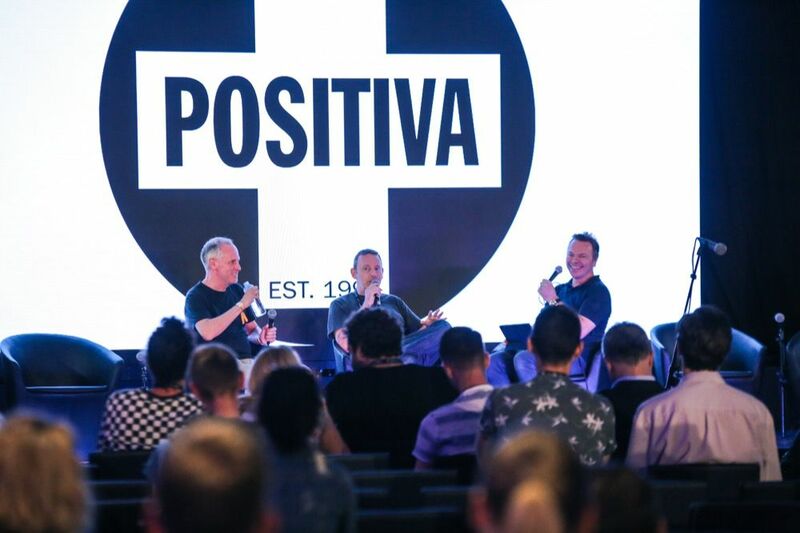 At this panel, IMS founder Pete Tong interviewed Jason Ellis and Nick Halkes of Positiva, a label whose catalog dominated the dance floor throughout the 1990’s on what they make of A+R today. 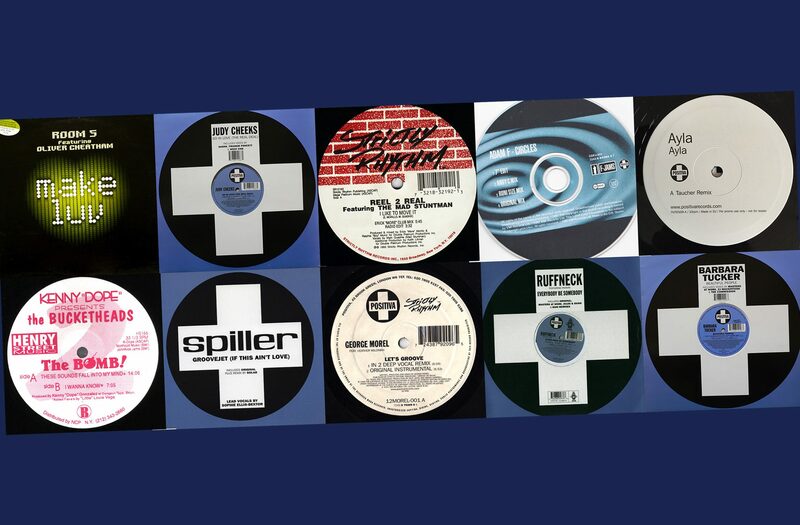 If you’re unaware, Positiva began as an offshoot of XL Recordings, and is responsible for tunes such as Reel 2 Reel’s “I Like To Move It, “Toca’s Miracle” “Flashdance” and even “As The Rush Comes.” If you have been to a club in the last 15 years, you have probably danced to a record released on Positiva. These two know what it takes to A+R a proper record. So what do they have to say about their role in 2018? Great records are really the best advertising you can have – if you can sign great records and put them out, people will notice. Crossover success is almost synonymous with Positiva at this point. “Before, you did not even do a radio edit until you think it crosses over,” said Ellis. Today, it would seem that all of their releases are curated with this particular goal in mind. 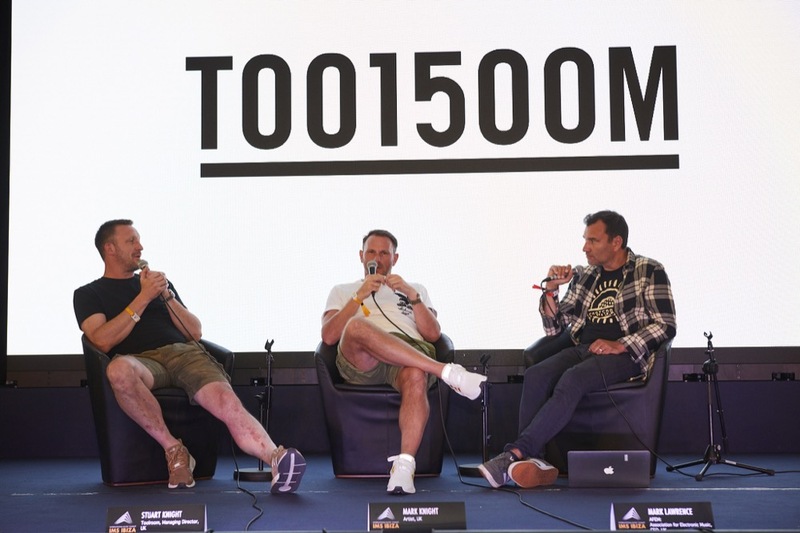 That same day, Mark and Stuart Knight of Toolroom Records shared the experiences they’ve had over their 15-year span. Of these, Knight nostalgically recalls a young Avicii sending him demos via AOL Instant Messenger, and ultimately passing on them. When asked if they would have done anything different looking back, the Knight brothers spoke quite fondly of their time in the industry. Knight did have something to say regarding passing on many of Avicii’s first hits. “I had a few A+R faux paus,” he admits. This in mind, Toolroom is one of the few labels that genuinely strives to listen to every demo sent their way. We have seen this with our own eyes, and the label even held a separate panel afterward with this exact purpose in mind. The panel concluded – and a live A+R session began. 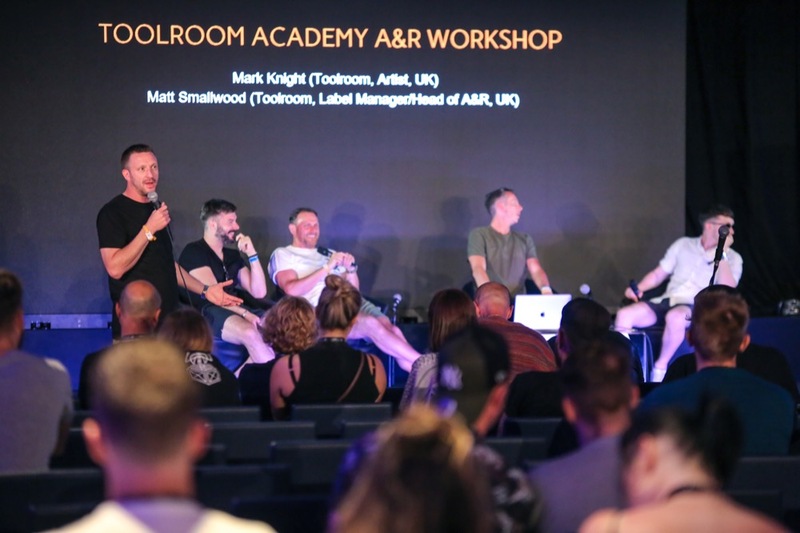 Producers who submitted demos leading up to the event were given the opportunity to hear feedback from Toolroom’s head of A&R Matt Smallwood, rising stars Illyus & Barrientos, and even Knight himself. IMS is famous for being able to connect those who are just starting out in the industry with some of the biggest names out there. For all of the time that new producers spend acquiring email addresses, bantering around on Twitter for replies, and obsessively checking Soundcloud stats, I could not help but think that making the yearly pilgrimage to Ibiza would be far more useful for many of them. Label owners regularly complain about merely being unable to sort through all the new music that is sent their way, and while the industry has changed a great deal since the vinyl era, IMS is living proof that real, human interaction and in-person networking is likely still the best strategy for getting one’s records heard. What has your experience been when dealing with A&R departments? Share your stories in the comments.